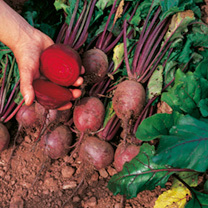 If the right variety of Beetroot seeds is chosen, you could be supplied with a crop of beetroot for the majority of the year. 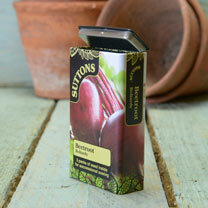 Perfect for summer salads with sweetness popular with the kids. 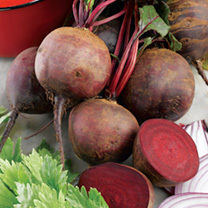 Cook, bottle or freeze for later. 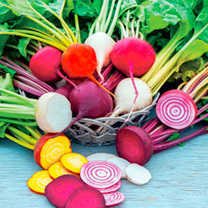 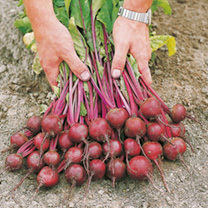 For early crops sow a bolt resistant variety such as our popular Boltardy beetroot between March and April, however if you want beetroot through the summer and autumn months sow suitable varieties between April and July. 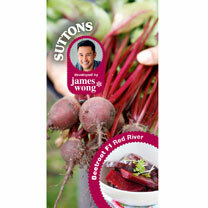 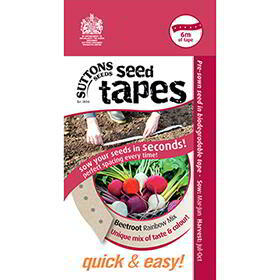 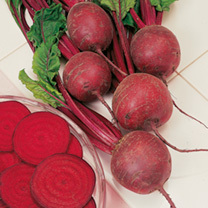 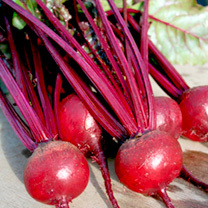 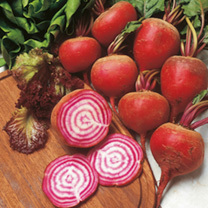 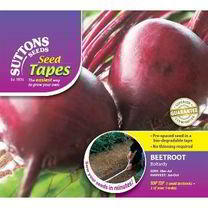 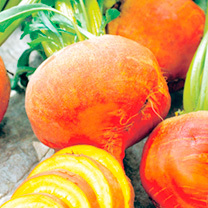 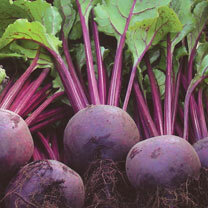 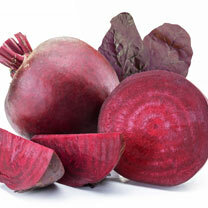 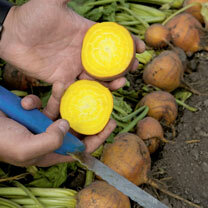 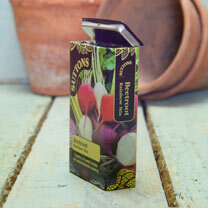 Your Beetroot seeds should be sown into the soil at a depth of 13mm. 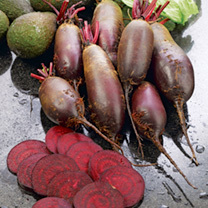 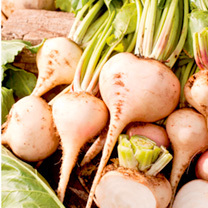 They will germinate within 10 to 14 days and will reach maturity in 12 to 16 weeks.